I have never liked the idea of a job. Yeah, I'm one of *those* people but hear me out. While I was growing up, jobs sounded like the worst thing ever. Growing up shy and softly spoken did not help with that, and I did everything I could to avoid getting a job until I was 19. Even then I didn't feel ready to start working. I enjoyed it for exactly two weeks but hung onto it for over a year. I hated the job and hated the company so I got out of there. I have always dreamed of working from home, either for another company or by setting up my own business. I even tried it a few times. It never worked out though but I think that's because I was chasing the wrong dreams, and even then, not chasing hard enough. However, now I have Charlie, and the chances of him being my only child, I DEFINITELY don't want to go back to a 'normal' job with crap hours, work for a company I don't like, and miss precious moments with him. So I'm trying the working-from-home thing again. Only this time, I'm determined to make it work. 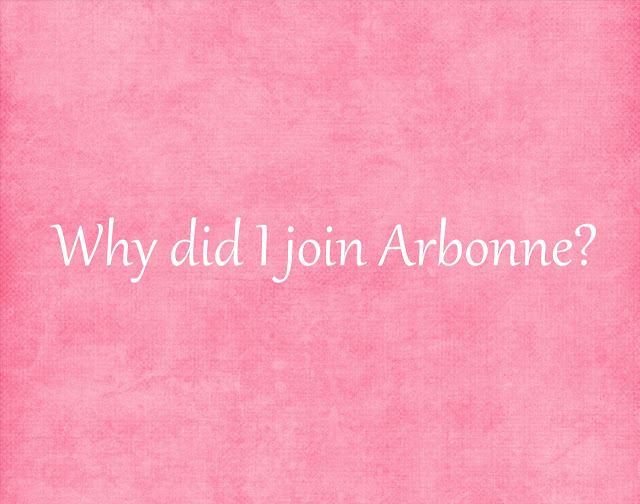 Back in November/December, I was introduced to Arbonne. I was skeptical at first but after trying the products, hearing the amazing benefits, and the incredible success stories, I just had to give it a go for myself. After a good month or so of considering it, I finally signed up as an Independent Consultant. I haven't regretted it yet and I don't think I will! I know I have potential to take this all the way, and I love working for a certified vegan and cruelty-free company. Plus there's no boss to treat me like crap - except myself! Only an amazing community of Arbonne consultants who are there for you every step of the way. Have I mentioned how amazing the products are? I haven't disliked anything I've tried yet - and I always make sure to be brutally honest about products. Admittedly, there have a been a couple things that made me go 'oh, really?' but a little bit of time and adjustment made me love them. Plus, as well as being vegan and cf, every Arbonne product are also gluten free, so there is something for everyone! If there are any reasons to work hard; those are good ones to start with! 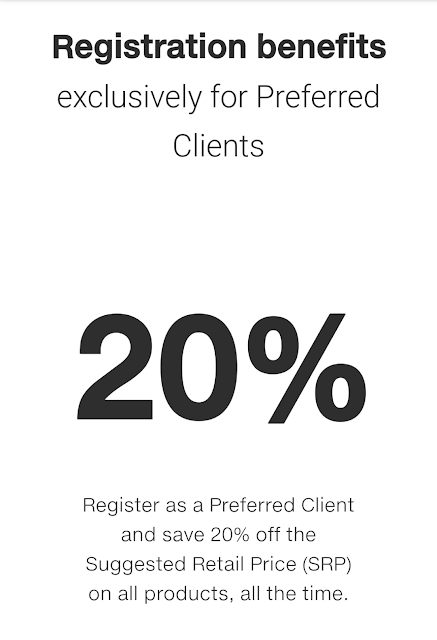 Preferred Clients get some awesome benefits too, just by signing up. Of course there is a sign up fee of £25 but it's worth it! 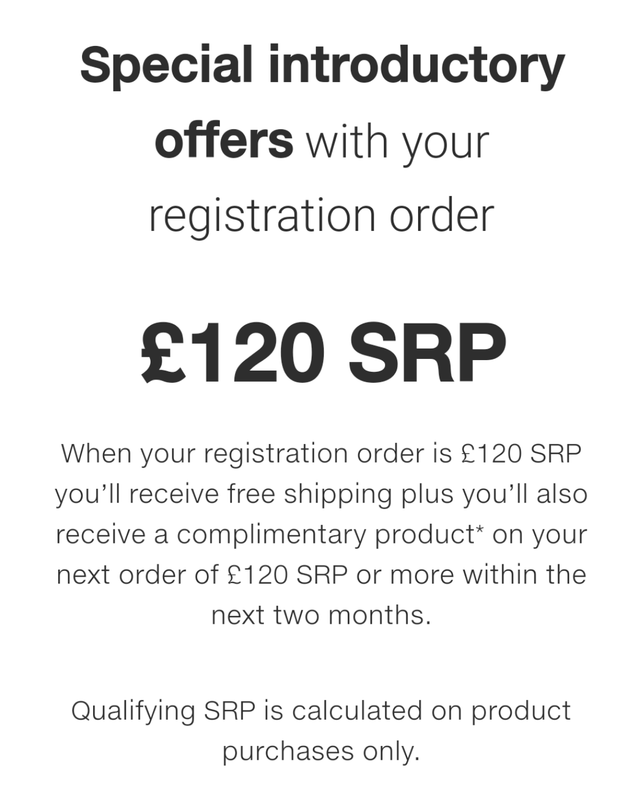 Arbonne have all kinds of products, for anyone. From makeup to haircare, to baby skincare and protein products. All of which are vegan, cruelty free, and gluten free. My personal favourites are the Calm skincare range for sensitive skin, the Shea Butter lip balm, and the pomegranate flavoured fizz sticks - which are great with the herbal tea by the way! 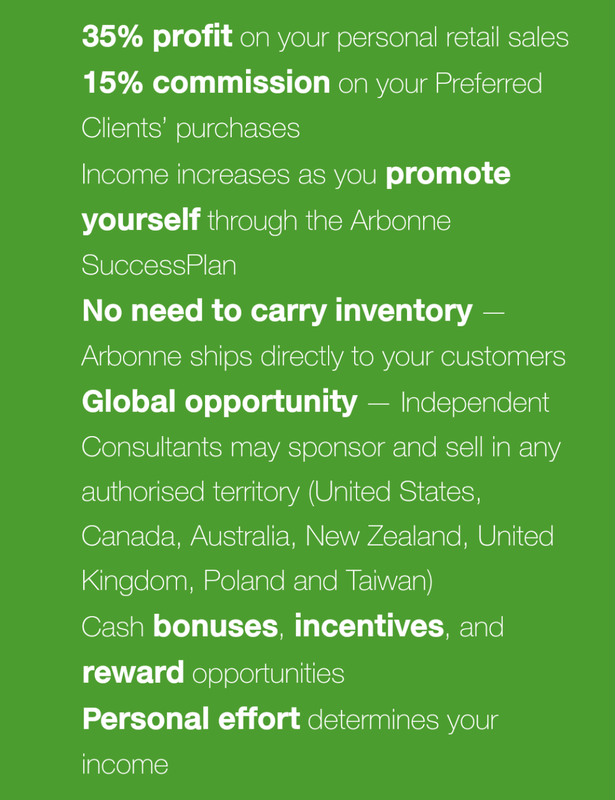 So that is why I chose Arbonne, and plan to choose Arbonne for a very long time. 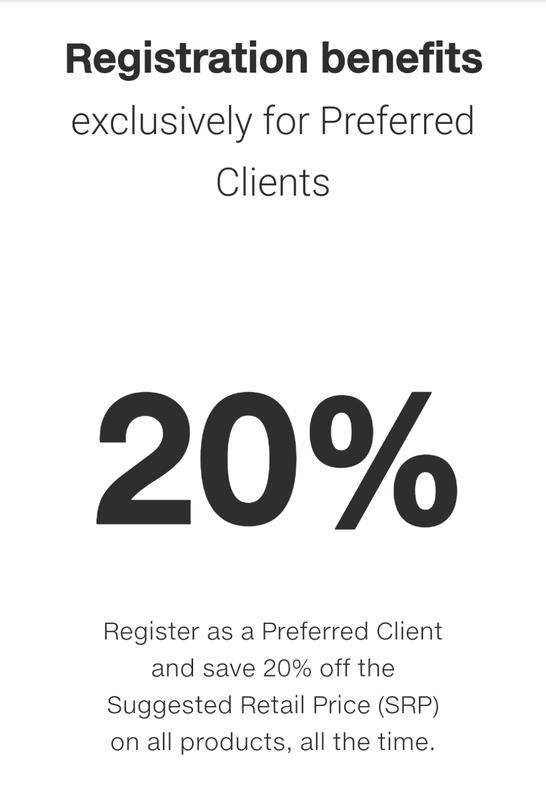 If you'd like to know more about becoming a Preferred Client or Independant Consultant, please get in touch!